Zombies may be dead but they won’t lie down! 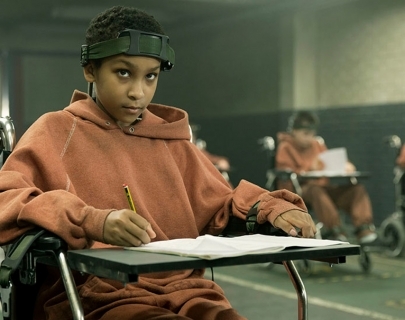 Writer and critic Nigel Floyd explored the genesis of the undead through their reinvention by George Romero in the 1970s to the contemporary nightmares portrayed in 28 Days Later and most recently, in The Girl with All the Gifts. 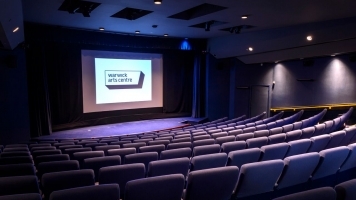 Includes a complete screening of The Girl with All the Gifts.